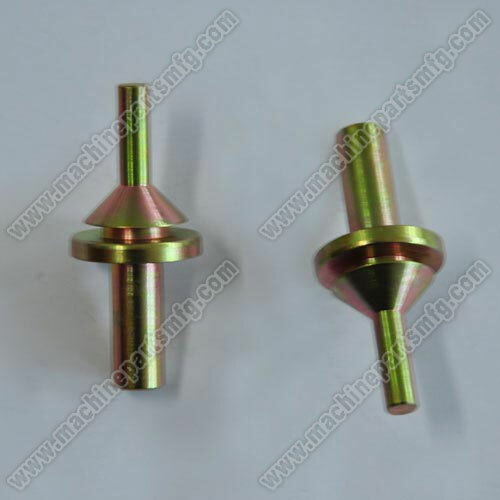 we have professional experience on precision machining CNC Machining Parts. We Familiarized the mechanical performances of different materials of stainless steel or others, such as 303, 304, 316, etc. Our processing methods have cutting, turning, milling, grinding, and precision machining. Usually, we will through correct industrial art and those professional processing ways to finish a part from the law materials. Meanwhile, we think correctly industrial art is more important on precision machining, which could guarantee the quality of the parts. Pls connect with us If you need high quality and tolerance machine parts. We are your problem-solve supporter!! We are your industrial components supplier!